Hi Stampers! Happy Tuesday! Quick post today as I'm having internet connection problems at home so I'm posting from work. Shhh...don't tell anyone. 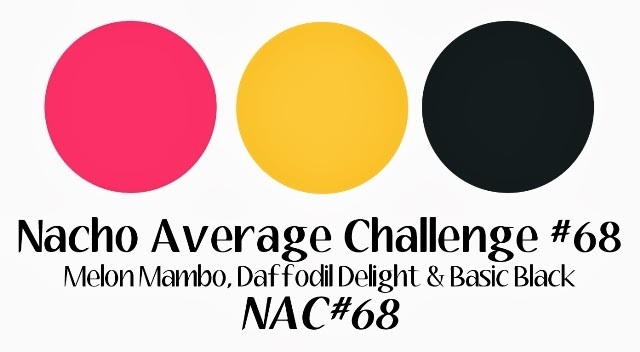 We have a new color challenge for you at Nacho Average Challenges starting today! 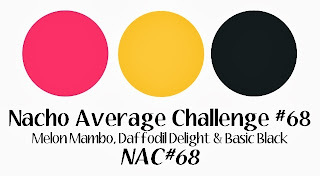 We hope you can join us and play along. We love seeing what you create.